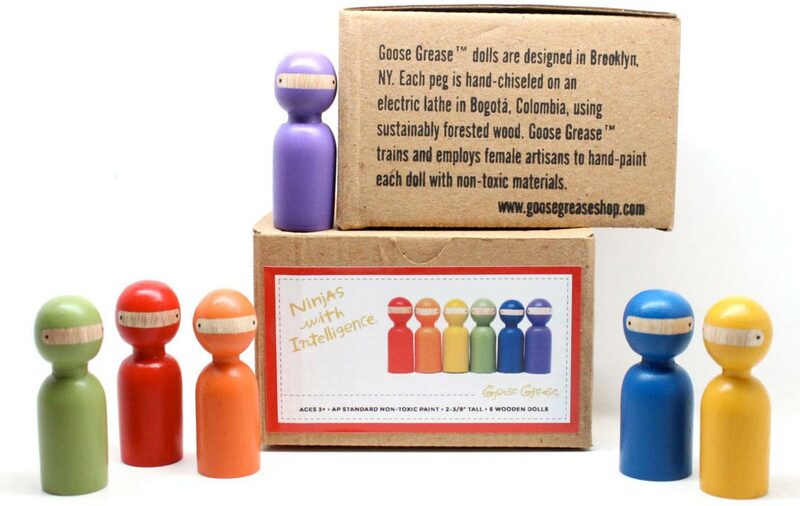 This Brooklyn-based toy company creates hand-painted wooden toys in partnership with artisans in Colombia. Their website was suffering from a combination of templated look and disorganized mess. We worked with them to streamline the design and bring in their personality and creativity. 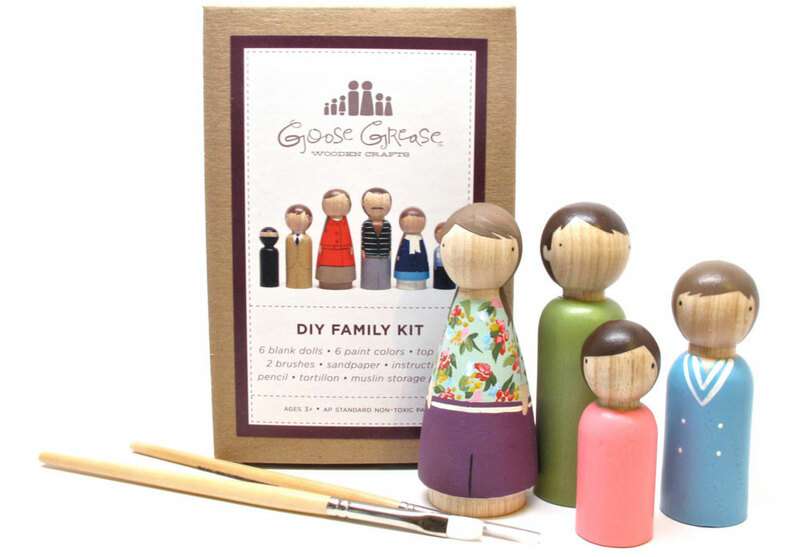 We also upgraded their packaging - their line of ready-made and DIY dolls now ships in cool branded eco-friendly boxes. "It has been so great to work with mimoYmima. They steered us in the right direction to take our website and packaging to the next level. 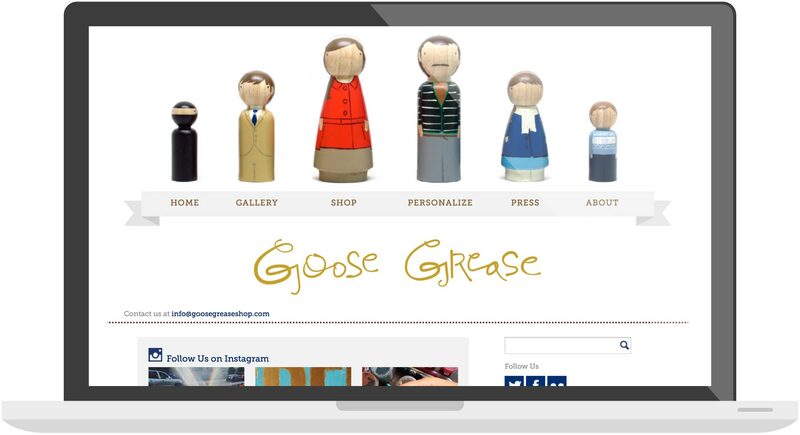 We look forward to continue working with them as Goose Grease continues to grow!"